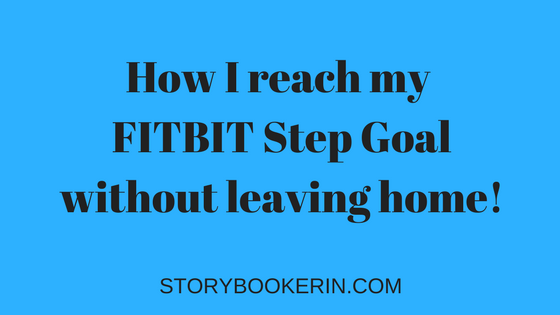 Home » Blog » Healthy Living » Achieve your Fitbit Step Goal without leaving home! I see you. 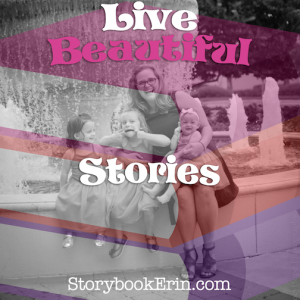 You’re frustrated that you aren’t hitting your fitness goals because you are a stay-at-home or work-at-home mom. I have three little ones at home with and only a double stroller. So I was finding it impossible to hit my step goal on a regular basis. Like you, I was frustrated. Then I turned to my favorite FREE platform for workout routines and started WALKING in my living room! By following two 15-minute walking routines I can achieve my step goal. As a bonus, my girls all enjoy the fitness routine with me! 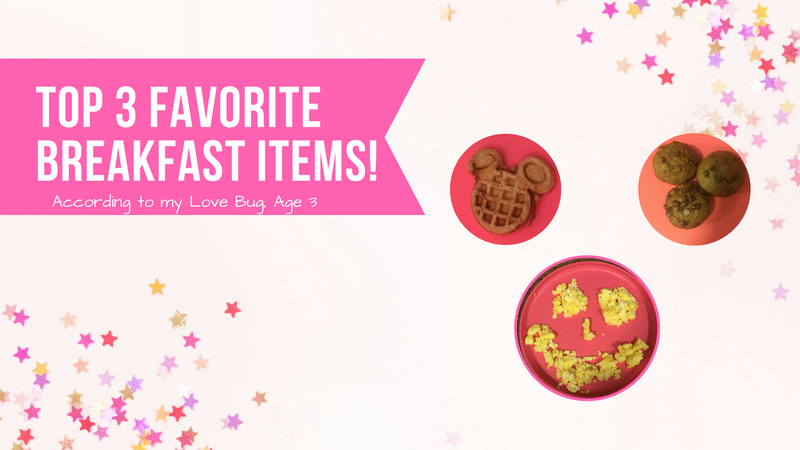 Here are two videos I’ve been loving on Youtube that help me reach my step goal, and encourage healthy habits with my girls! This first is about 15 minutes and at the end, you’ve walked 1 mile. The second workout is also 15 minutes and one mile long. Adding these walking routines to my day lifts my spirits and inspires me to keep chasing my fitness goals! What are your favorite ways to reach a fitness goal? 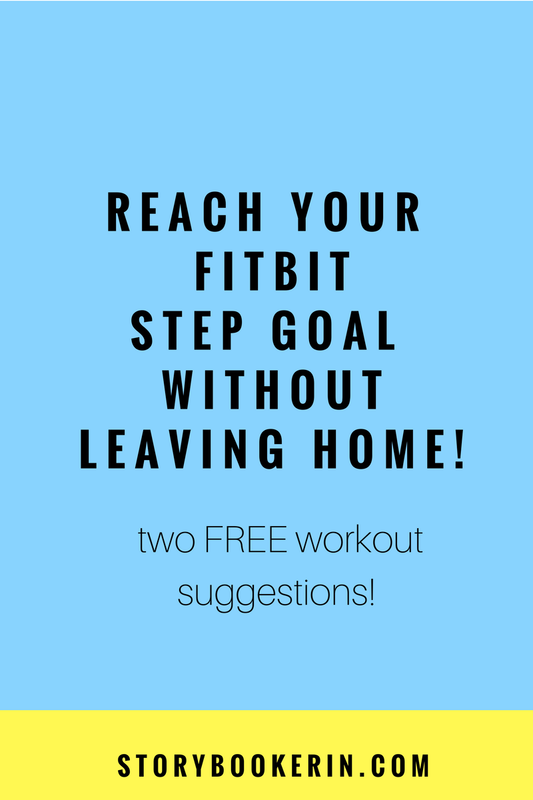 Here are my picks for exercising at home and three options to purchase your own Fitbit*. Motivation & Tips from Jeff Galloway! Previous post Affordable Disney Inspired Jewelry! Next post Akershus Royal Banquet Hall, is it right for you?